from you such as sending friend requests, posting in groups or joining too many groups Facebook jail can last anywhere from a few days to 30 days all the way up to permanently disabling your account. They can even delete your account. So caution is necessary. Here are a few tips on how to stay out of Facebook jail. Don't send too many friend requests to people you don't know. If your account is temporarily blocked from sending requests it's because you sent requests that have been marked as spam. Make sure you have at least two friends in common before requesting a friendship from them. You can also get put in jail because you requested too many friends and your requests have gone unanswered. Anyone can get banned by Facebook and it could happen to you so don't be quick to accept or send friend requests if you know the person great, but if you don't know someone go check out their profile, send them a private message before accepting the friend request. Facebook has a “confirm” friendship button or a “delete” friendship request button. After pressing delete, you get asked if you want to mark the request as spam. If you say yes, that person could be blocked by Facebook, and put in jail. Don't send too many private messages, that will also get you put into Facebook jail. Also sending too many messages in a short period of time. If you send too many private messages to people you are not connected to on Facebook, you can also get put in Facebook jail. Let sometime pass between posts in Facebook groups otherwise you may end up in Facebook jail. If you're posting the same content multiple times in different groups,slow down posting too fast will get you in trouble with Facebook. Leave a few minutes between posts it is an excellent way to not make your account look suspicious and keeps you out of trouble. Facebook doesn't like autoposters (a system that you can set up to automatically post in groups) you can land in Facebook jail for using one. Create original content do not post your business links or post cash pictures, or screenshots saying how much money you made. Post a free training or a blog post that solves someone problem, which makes you look more like a leader and putting value out in the marketplace. You also should put an image with your post. The more creative and original you are, the more you stand out to other people in the marketplace. terms of services click here now. 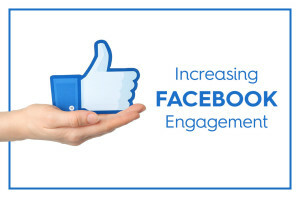 Anyone who is in business wants to know how to increase their engagement on Facebook. The problem is, some people have no idea how Facebook works. Facebook is a social media platform. Facebook wants people to be social. Facebook works on an algorithm. Not all of your friends see your posts. If you post something that no one likes or comments on, the algorithm isn't going to show your post to anyone, because Facebook sees your post as not interesting to people. I have tested these three following tips, and they absolutely work. You have to engage with other people. When you like and comment on other people's posts, Facebook sees you as being more social and will show your posts to more people. You can get really caught up in Facebook chatter if you aren't careful. So what I suggest is you spend 15 minutes a day being social with people. Liking and commenting on their posts. If you post a link, you will get less engagement. Like I said above, Facebook wants you to be social on Facebook. Links take you away from Facebook, so the algorithm tends to show your post with a link to fewer people. 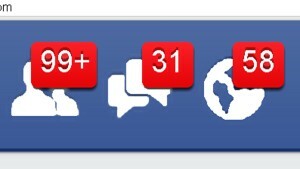 If you have something posted on your wall and 30 minutes later there are no likes or comments, delete the post. You want to post with a purpose. 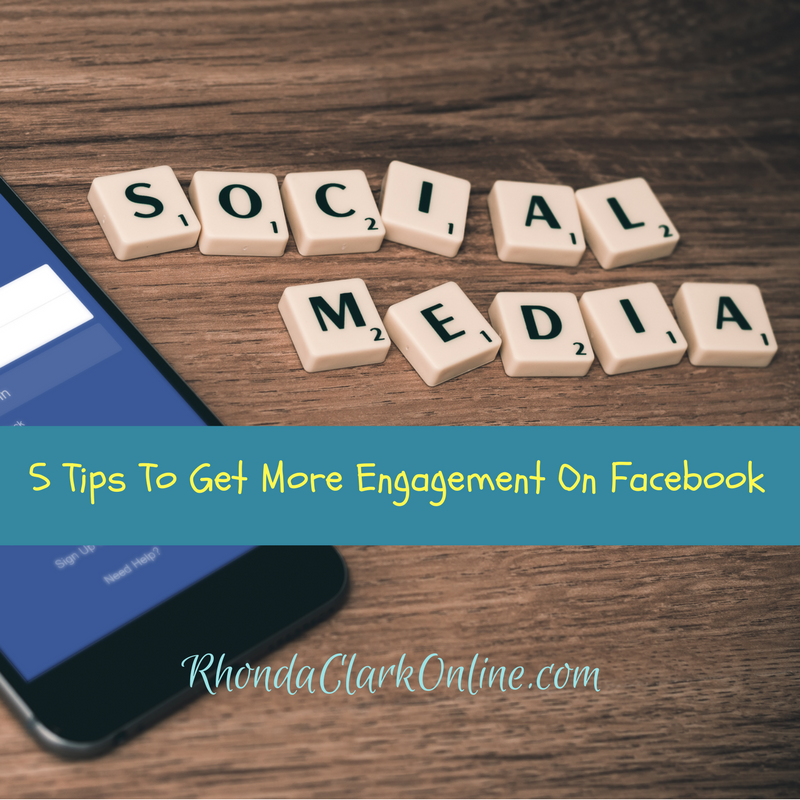 Post things that people find valuable, and exciting that will get engagement. Create curiosity and urgency with your posts if you are trying to generate business. That way the likes and comments will increase engagement. You can always shoot your link to the curious person's email or send it via private chat. 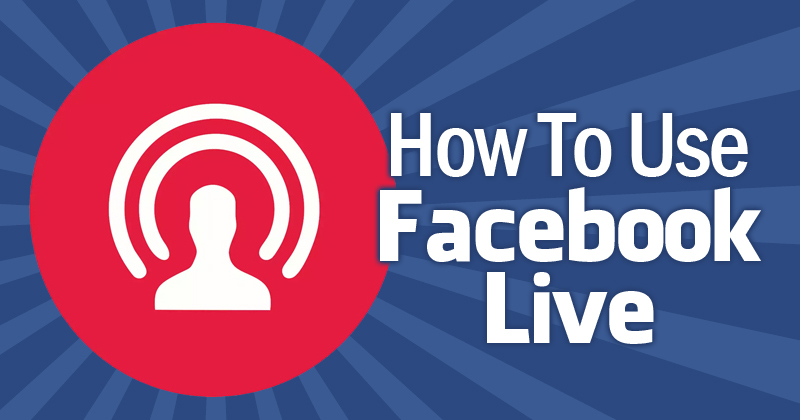 If you would like more information on how Facebook works Click HERE for a free tutorial. If you found this post valuable, please like, comment, and share! Today in this post I’m going to share some insight on how to market and share your business properly on Social Media. Facebook, Instagram, Twitter, doesn’t matter, the concepts are all the same and you have to learn how to do this properly before you get your account shut down or even worse…. you turn people OFF with your spammy marketing tactics. Now you're wondering how you are ever going to get customers or build a team. Here's the thing, if you post the link to your company, it takes the curiosity out of it. Someone who may have been interested in buying or joining you, now is going to Google your company. Every company out there in the network marketing industry has negative reviews on Google search. Now that the person has Googled your company they may do one of two things, believe the negative reviews, or they may even find a leader in your company and decide to join them instead of you. Take a look at your profile. Does your social media account look like it's a sales billboard? If it does, you may be repelling people away from you instead of attracting them to you. Do you have your about section or bio section filled out? If not, you should. That way when people are looking for you, they can learn a little bit about you and become attracted to you. In network marketing, you are not selling your product or service, you are selling lifestyle. You should not look like a used car salesman. You should always try to get a person on the phone or Skype. That way you are building a relationship with them. If a person asks you what you do in a chat, you should ask them why do they want to know. If they are interested and open to working more closely with you, great! Perfect time to get them on the phone or on Skype. If they are just curious, that's fine but you truly do not have to send your link via chat. The only time I send links via chat is when I have already talked with someone and we agreed to send the information either via email or chat. The Strategies that I share in this post are how the professionals in our industry will operate on Social Media. I know there’s pretty bad training out there on what you should be doing on Social Media, trust me, I’ve been exposed to some awful training that did not help my marketing efforts at all. It’s one of those things that ‘We don’t know what we don’t know’ and if no one teaches you how to do it the right way you’ll never know. The cool thing is that we’re now connected and Now You Know! 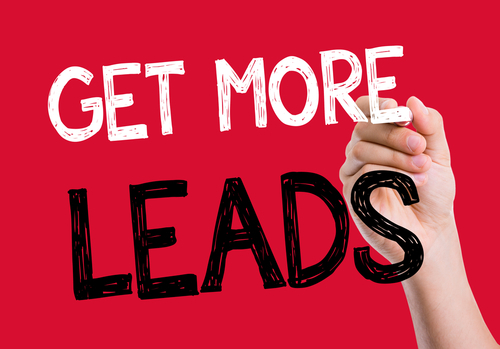 If you want more information on how to market your business on social media with the system I use, you can CLICK HERE and try it out for 10 days for only $1 a day! If you found value in this post, please like, share, and comment! Branding yourself will help you succeed in any niche or business. Remember, when it comes to branding yourself, people will only do business with who they know, like, and trust. People want to know how you can help them. When it comes to branding yourself as a leader, you will be looked at as someone who can provide something unique to your prospects and customers. 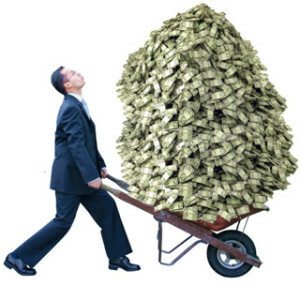 The key is to offer value…LOTS of value! The more you offer value, the more people will listen to what you have and will start to follow you. Why should someone do business with you? You must have a really good answer to this question. What sets you apart from countless others? You have to be different and unique. Your brand, (often referred to as ‘You Inc.' ) gives you an autonomous structure independent of any organization you might work with, which may be plugged into a new company at a moments notice, and allows for additional affiliate or any other marketing outside your primary business. Your brand should inspire confidence, trust and positivity, and be combined with effective marketing to build and environment for people to know, like, and trust you. This will lead to people to opt-in to your list, click on your emails, follow-up your offers and ultimately, join your team or do business with you. You can brand yourself by selecting a name. Michael Jordan did this with his “Air Jordan” brand. This brand operates totally separate from him, and is a very strong basketball brand. Branding yourself by niche means you must know your brand values and purpose, exactly. What are you selling? What are you promoting? Who do you want to reach? What is your target market's needs, wants, and desires? Answering these kinds of questions will help you identify your niche. Using your own first and last name will brand you as a leader in your niche. After you choose your domain, you will need domain hosting. Then you will need to have a good picture of yourself to use in a cover photo or a header. Studies have shown that a face (especially a smiling one) helps to develop trust in a brand. Using the same picture in your profile, banner, header, or cover photo provides consistency. You should also brand yourself by using something that is different and unique. Do you have some experience that makes what you have to offer stand out from everyone else? Are you creative? Do you have strong leadership skills? Do you have good insight about people and the way they work? Do you possess a boat load of pure passion and drive to help others succeed? Perhaps you bring fresh content and inside direct knowledge of what it's like to be a beginner and the courage and effort it takes to navigate the first steps of the business path? If you have a good story, more than half the battle is done. The key to sharing your story is having your target market be able to relate to you. Be sure to include your story in your bio or about pages. Make sure your story relates and/or inspires your audience. Make sure people see your brand. 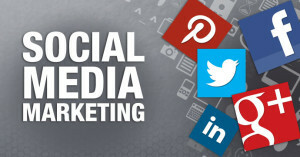 Whether you are comfortable with one or more social media platforms. Show up, and be visible everyday, consistently, giving good valuable content. If you found value in this post please like, comment, and share. Link your business page as your work place on your personal page so people in no promo groups can connect with you. Post less links and more content to get a higher reach. Don't schedule with scheduling programs, use inside Facebook scheduling instead for a higher reach. 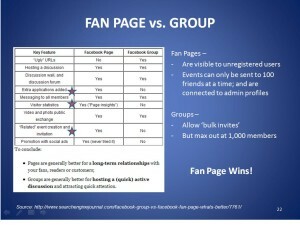 Get visible in your favorite Facebook groups. Don't be the person who posts in groups and never comments and helps other people out. Just commenting on threads can grow your visibility and trust. If you would like to work with me, click on the work with me tab at the top of the screen. If you would like a free 30 minute consultation let me know. If you found value in this post, please like, share, and comment. When it comes to business, an avatar is an imaginary person who represents the composite of your ideal customer. They are described in such detail that they almost seem real. Real enough for you to have a conversation with. Emotionally irrational when it comes to their “Pain-Pleasure.” What keeps them up all night? What are their deepest desires and their darkest fears? What does my offer (product, service, or opportunity) do best? Who does this best serve? There will be multiple avatars. 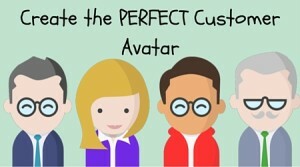 Focus on one type of customer (avatar). Look at their Facebook walls–what do they comment on , talk to them about that. What is their age, marital status, gender, etc. Create content based on what your avatar likes and shares, what their pains and fears are, then you will get to see the ads they see.